Signing up for a race is easy. 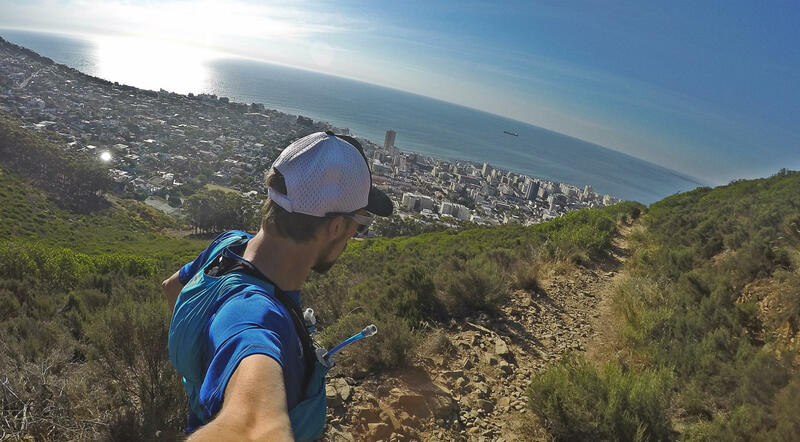 Even for your first ultra trail race. Enter your data and click the submit button. Done! But what does it actually take to rock up at the start line and be prepared for what is to come? 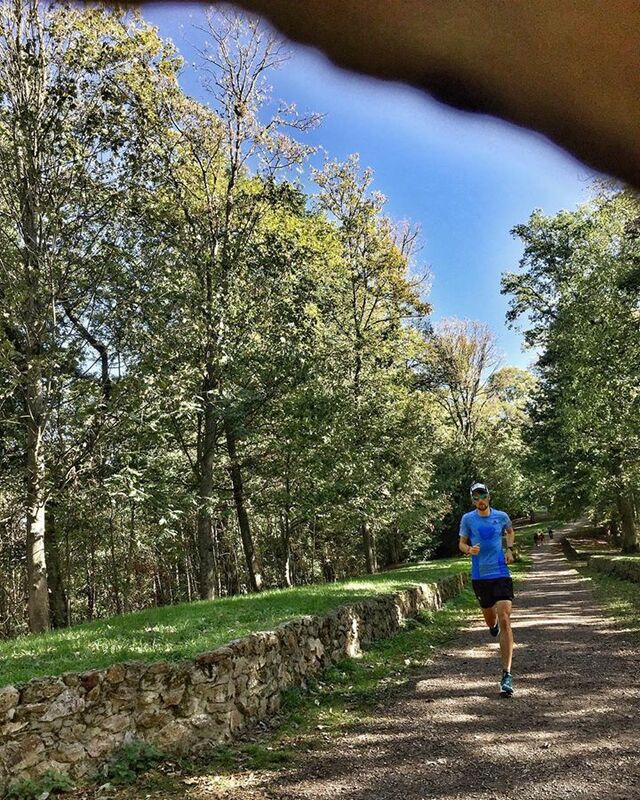 How do you train for your first ultra-marathon race? A question, which popped up in my mind just after clicking the submit button as well. So, here’s my individual approach (based on my experience and fitness level) as well as some nerdy stats looking back at the previous 13 weeks. 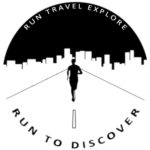 I ran six road marathons already, but road running is completely different to trail running. And it’s not a marathon. It’s a freaking ultra-marathon. A marathon plus (in my case) another 23km! And not on the plain and flat road, but on technical single tracks including quite a bit of up and down (read 3100m D+). I knew, that the speed I have from road running won’t help me a lot. The main thing I was lacking is the time on my legs. A road marathon is over quite quickly. My longest one took me just outside 3 hours at the New York City Marathon 2013 – no bragging, I solely want to put it into perspective! So my approach was to spend as much time as possible on my legs. In the best case on trails including ascents and descents. Getting familiar with the various surfaces. Obviously always taking into consideration that I don’t overtrain and increase the mileage and time too quickly. Overexpanding the lateral band in my ankle joint in mid-September, eight weeks before the big race, was certainly not helpful. It wasn’t hurtful, but it was swollen, so I had to rest for a few days and avoid technical trails for quite some time afterwards. Being in flat Northern Germany and Berlin helped in this regard. However, I managed to collect some proper mileage on the road before flying to Cape Town at the end of October. Only then, I started with the „specific“ trail preparation. In my case, „specific“ meant to spend as much time on the trails as my body allowed. I played it out day by day, however, my body was responding. A few double run days here and there, but nothing hectic. After all, it’s going to be my first ultra race and I’m not going to compete. Hence, speed workouts, hill repeats etc. were not on the menu. My confidence grew with every run. With every minute spent on the trails. Though I have to admit, the fatigue does as well. But there’s light at the end of the tunnel. It’s called „tapering“. Every runner has a love-hate relationship with this term and period. You know, that it’s very valuable and important, but it feels so wrong at the same time. Anyway, my stats over the past weeks don’t look too shabby, I believe. Probably also one reason, why I’m confident to finish strong on December 1st. It’s difficult to name a certain date as the start of my preparation, but let’s take August 27th, my first day in Chamonix experiencing the UTMB races first hand. It was also towards the end of my 30/30/30 challenge which had the goal to get back into a proper running routine. Since then, it’s been 12 weeks until I started tapering, two weeks prior to race day. The total mileage in those 12 weeks was 945.6 km and I climbed the Mt. Everest more than 4 times with 36’994m D+ in total. 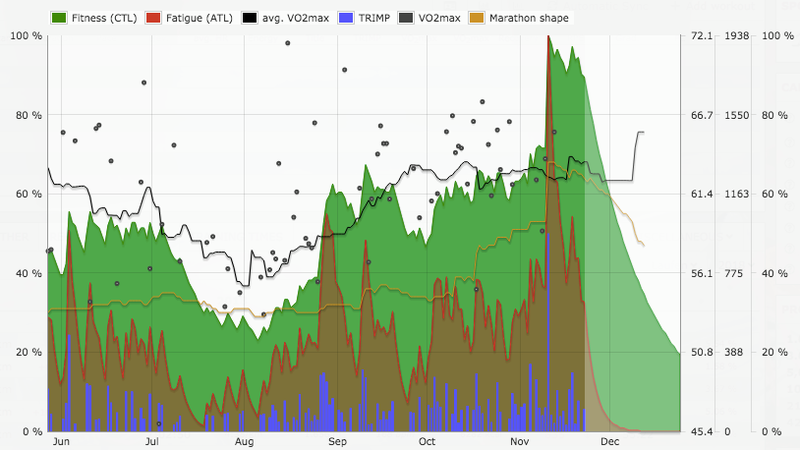 The mileage peaked in week 11, three weeks before race day, with 125.9km. My biggest week ever! That week also included my longest run ever: 43.5km through the rocky Cederberg at temperatures above 30°C. Fortunately, we crossed a lot of cold streams to refill the flasks and cool down. As you can see, it’s quite a bit of up and down with regards to the weekly mileage. In calendar week 38 (my training week 4), the injury happened while attempting a personal Red Bull Ridges FKT at the Hoher Kasten ridge in Switzerland. Hence, the following week was also very small in terms of mileage. Nevertheless, I averaged overall 78.8km per week! Looking at October and November segregated from the rest, I believe, I couldn’t – and shouldn’t – have done more. I did whatever was in my capability. And that’s why I’m very content with the first ultra-marathon preparation, even though I know, that it counts on race day and not now. So let’s see how it turns out. 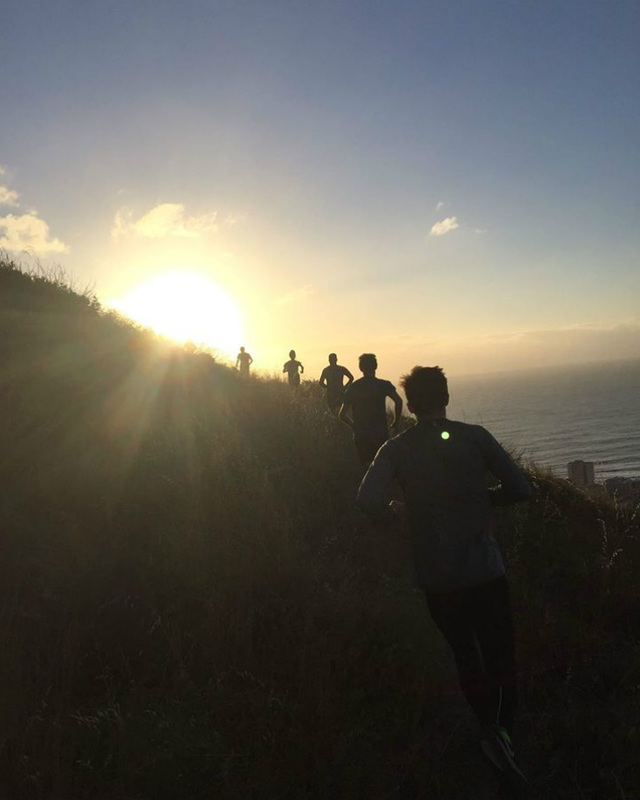 Nothing beats a proper training routine with regular runs. Don’t worry too much about the mileage in general, but try to spend quite some time on your legs, preferably running. Don’t aim for massive long runs or even running the race distance before the actual race. Rather focus on so-called back-to-back runs, which means two longer runs on two consecutive days. For example in my case a 21km run on a Saturday and a 25km run on Sunday. That’s less strenuous for your body. You can train as much as you want but always listen to your body. If it tells you to rest or take it easy, do so. You can harm more than you can earn from that one training run. Find like-minded people, or even runners training for the same races, instead of running on your own. Time flies by much quicker while chatting to other people. Most importantly, embrace every training. You run and train easier with a smile and positive thoughts. Previous PostUTCT 65 - "I am an ultra runner!"